There’s little doubt about the fact that the world of event planning and management is changing fast. Attendees are becoming ever more demanding, expectations are rising ever higher, and the event manager’s job is becoming increasingly more difficult to stay on top of. If that all sounds a bit gloomy, there’s no need to panic - thankfully, the technology surrounding event management has come on leaps and bounds in recent years, with several event apps being launched which take a huge chunk of stress and time out of the job at hand. 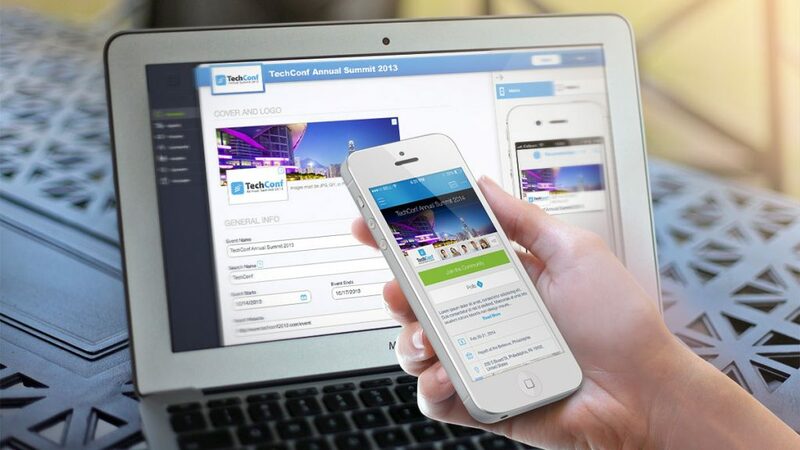 Event apps, which include conference event apps, and many which can be utilised for a wide array of gatherings and occasions, are the perfect example of how staying on top of technological developments really does pay off. From managing communications to organising your social media posts, and from dealing with registration to staying in touch with your team, there’s an app for that and so much more besides. Here at Ultimate Experience, we pride ourselves on our ability to stay ahead of the curve and maintain the edge over our competition, and a big part of that is knowing the best apps for event management and organisation. As always, we’re on hand to give you some tips as to the best apps and sites to help you deal with the full range of event management tasks. User-friendly, versatile, and highly effective, you’ll be more than grateful for the creation of these handy tools… and they might just end up saving you a fortune in time and money, too. At Ultimate Experience, we love checking out the latest trends and tech available to us, and that’s partly why we’re always on top of our game. If you want to find out more about what we can do for your event, someone in our team is eager to hear from you today! Staying on top of communications with your clients is absolutely essential in this industry. You don’t want to miss a single message, memo, or update, or leave your clients in the dark as to what you’re doing and when. 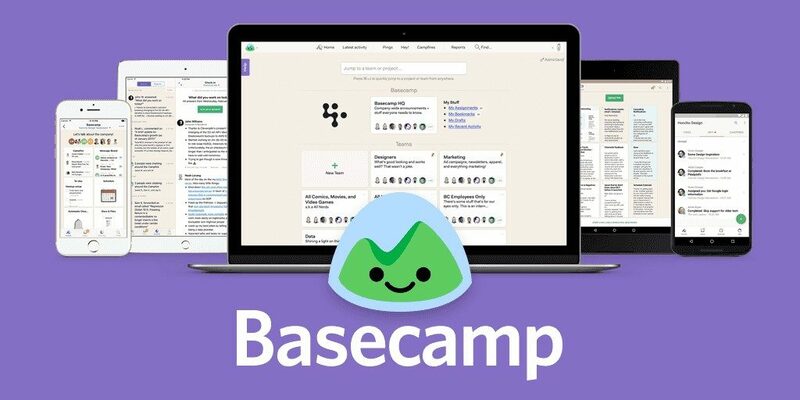 We’ve found that when it comes to managing client communication and keeping everyone on the same page, Basecamp does just the job. This brilliant event app keeps everything in the same place, and allows for considerably greater synergy and interactivity, without spreading files, pictures, texts and ideas over different platforms. Pro Tip: Share all project details on Basecamp to keep everything in the same place. No more searching around for emails and attachments! ​Your team are the greatest asset you have, but in order to get them working like the well-oiled machine you know they can be, you need an event app which facilitates clear, concise, and consistent communication. Both Asana and Slack make communications simple, straightforward, and easy to access and return to when you need them the most. By replacing emails with chatroom type messages, communication become slicker, more manageable, and more effective than ever. 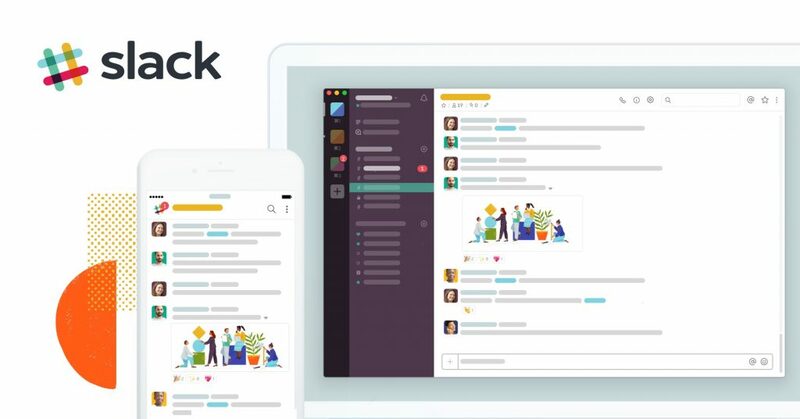 Price: For Slack, it’s free for up to 10,000 messages. For Asana, the basic version is free. Top tip: Create different groups for different parts of your team, and tag those you want to get involved in each individual group. Organising meetings with clients, sponsors, venue managers and speakers can be a real hassle. We’ve found Doodle to be one of the most effective apps for event managers in this regard, as it allows you to share your calendar with your contacts and agree via this app on the best times and places to meet and do business. Top tip: ask your contacts to vote in polls for their thoughts on the most suitable dates for your meetings! ​Remember the days when our desks would be overflowing with pieces of paper, post-its, and overstuffed notebooks? Back then, keeping track of your thoughts and plans, and generally getting yourself organised was a careful art which required plenty of effort. Nowadays, thanks to conference apps like Evernote, it’s an absolute breeze. This app essentially provides you with a creative online space, in which to organise texts, images, and even entire webpages for you to go back to and look over at leisure. 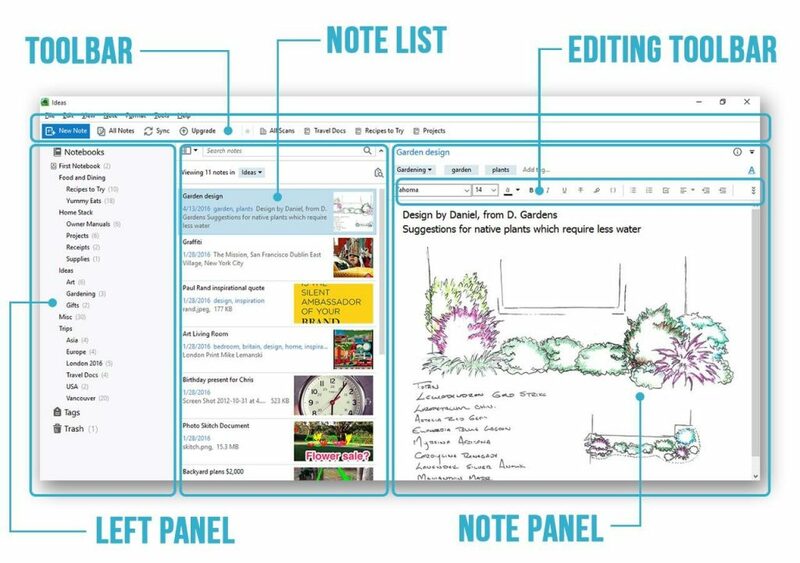 Top tip: Use ‘tags’ to categorise everything, which will make your pages and notes easier to manage and find. You can’t imagine how long we waited for somebody to invent something like Bizzabo. Before this event app came along, keeping track of attendee registration, and then keeping an eye on who had actually checked in to the event, was an unbelievable headache that always got passed from team member to team member as the night wore on. 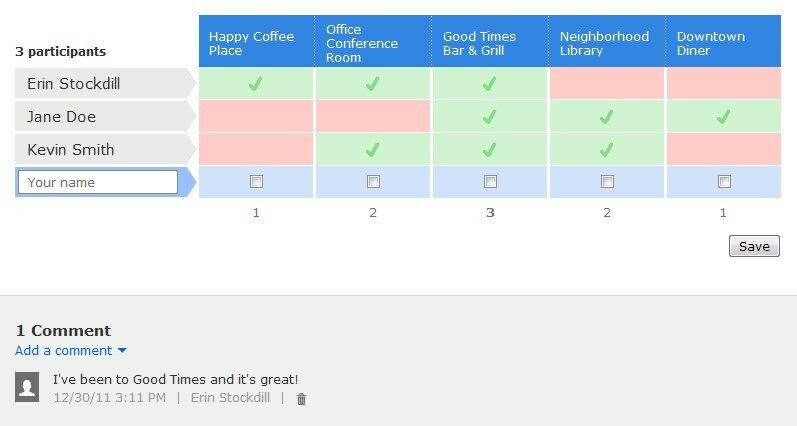 Bizzabo has been specifically made for this purpose and does a superb job of neatly compiling the data in one place. Top tip: Use Bizzabo’s superb insights and analytics tools to get a deep understanding of your customer base and social media engagements. ​Once your event is over and done with, it’s only natural to want to see what people are saying about it, and see what images are being shared. If you have lots of team members, sponsors, and influencers at your event - each with their own individual cameras and smartphones - you can use share Capsule and Eversnap with them, and then use them to gather all their images in one handy place. Perfect for browsing through the shots of your night and picking out the perfect promotional images to use for your next big event! Top tip: Want to print off your images for a great price? These apps even have a marketplace where they’ll do that for you! When it comes to promoting your event, building up buzz, or simply keeping track of your numbers and demographics, social media is undoubtedly something that’s heaven sent. However, normal social media use has limitations, and unless you’re using a smart app to explore your reach, demographic type, and number of shares and views, you’re missing out on an awful lot of valuable data. That’s where event apps like Hootsuite come in - this app helps you gain deep insights into your social media presence, and also helps you schedule posts more effectively, too. It’s everything you could need for your social media activities in one place! 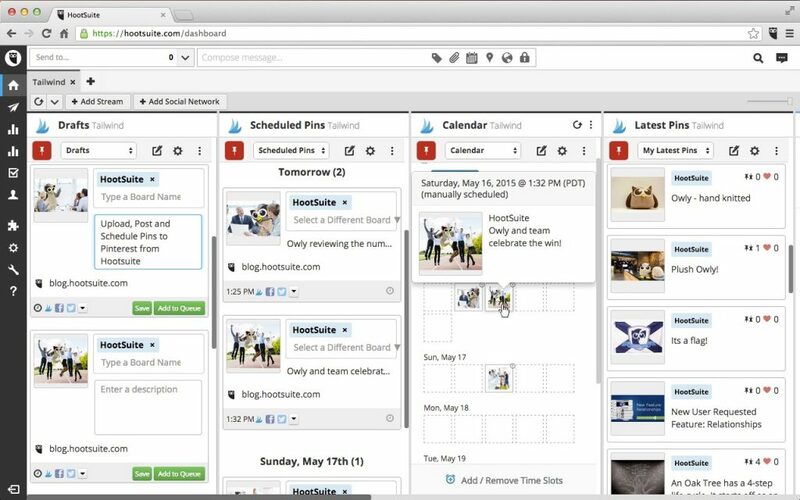 Top tip: use Hootsuite’s Instagram tools to seek out influencers for your next big event! ​As event managers, we are by nature creative people. However, that doesn’t mean that we don’t often need all the inspiration we can get, and we’d bet that each and every one of you reading this loves nothing more than browsing beautiful pictures of interiors, catering options, decorations, colour boards and more. 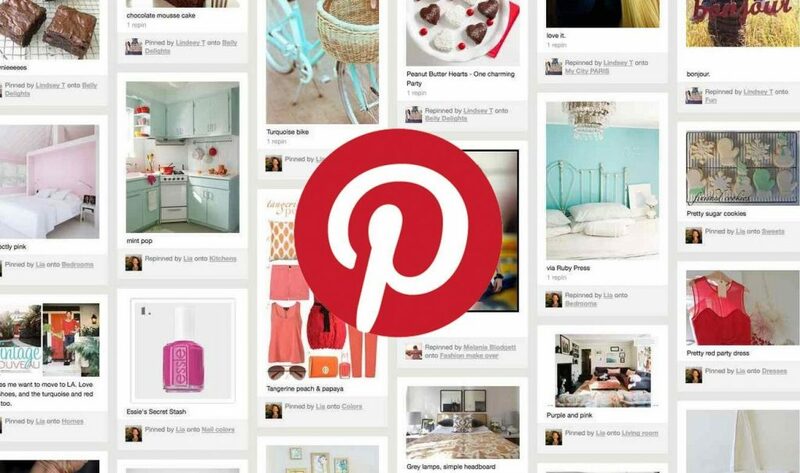 When it comes to finding inspiration, Pinterest really hits the spot. This social platform is designed for finding and sharing photos, and creating boards and pages filled with beautiful images to inspire your next event. Top tip: Share your boards with individual clients for top-notch idea sharing opportunities! Keeping on top of your expenses and having them presented to you in an easily digestible way is a key thing for events managers. Both Expensify and Onelobby make this previously tricky task as easy as can be, and have a number of options for seeing overviews and specific details of your budgets and expenditure. 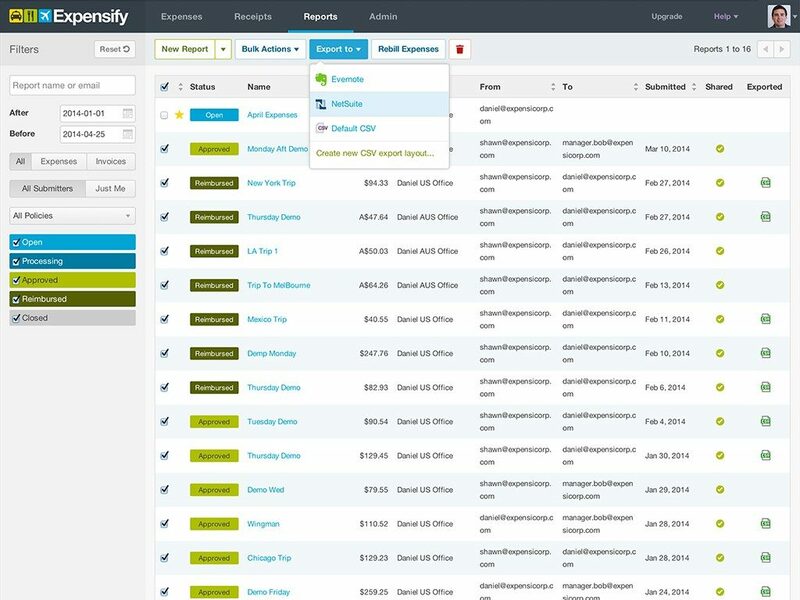 Top tip: Use Expsify’s receipt-scanning technology for seamless report making! It’s incredible to see what technological developments have done to the landscape of our industry. So many tasks have been simplified, sped up, and made possible via your smartphone… and this means we all have more time to do what we do best as event managers. No matter what your role is in the events business, there’s an app out there that can help you do your job better, smarter, and more efficiently.